Hey, it's been a long while since we've updated the server here on the Forums. NoteBlockTuner™ is a handy tool for changing noteblock notes. You simply shift right click a noteblock and a tuning menu is opened. Here you can select the note you want to apply to the noteblock. First click selects the sound and plays it for you and the second one applies it. You can get NoteBlockTuner™ with a single vote for 1 hour or permanently with 50 Reputation. This feature works only on Survival at the moment. 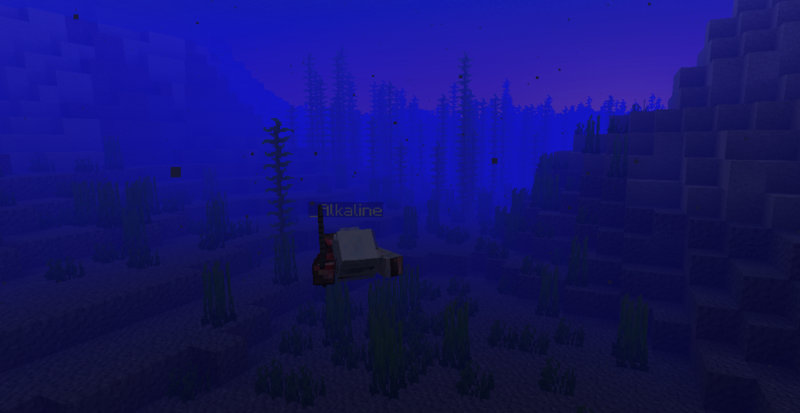 The Update Aquatic has arrived on BuildCraftia! 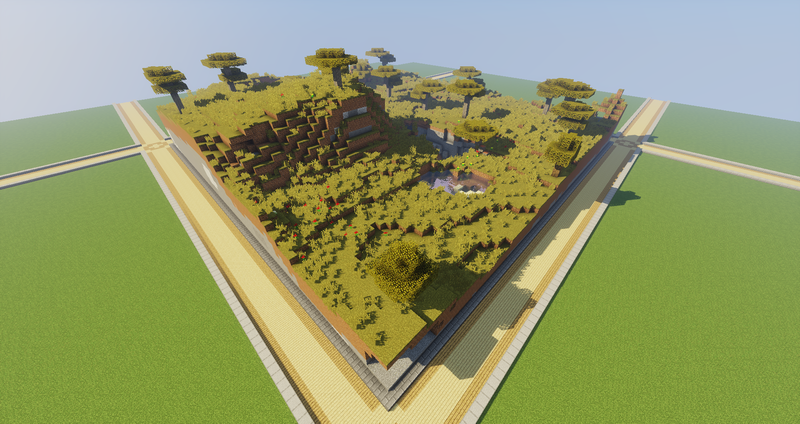 We decided to update Survival server first, before everything else. We’re waiting for the 1.13.2 version of Spigot to be sure that Creative can safely be updated. We have plans to update the rest of the network this weekend. So, what’s new in BuildCraftia Survival 1.13? 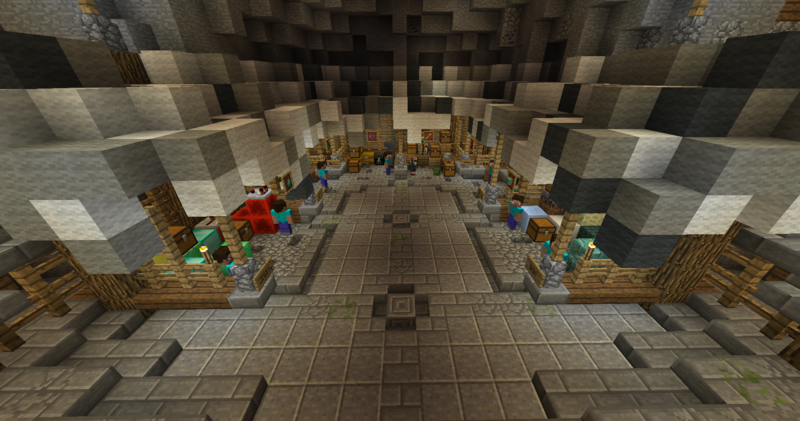 Survival has received the new custom admin shop system. 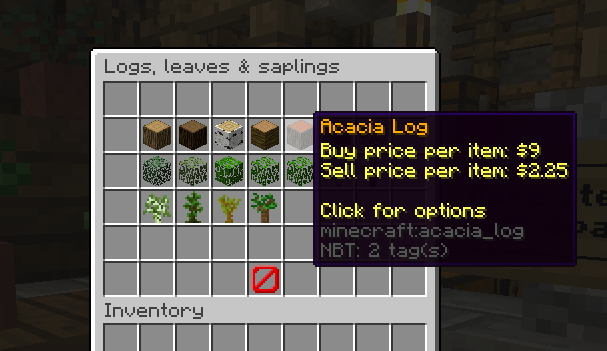 New items were added and the prices were revised from the old Survival. 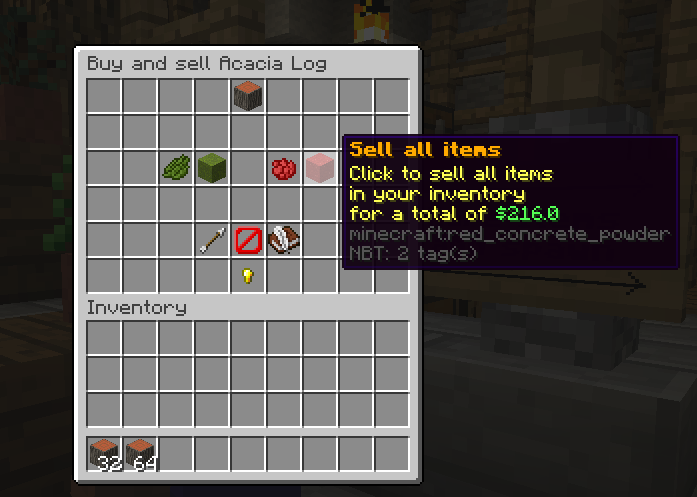 The new admin shops adds many new items. Neatly organized in this new design. There has been a lot of talk recently about the BCAwards, and more questions have been brought up about it in the past week than there has been in the past year and a half of my absence. However, i hope i can answer any questions you guys have regarding the information enlisted in the thread. The Buildcraftia build competitions are back! showed interest in holding new contests we decided to bring them back. Now for these contests to work we need at least 5 entries, information on how to enter down below. You can apply until the first of July! The contest will close on July 15. Our first build competition of 2018 starts off simple with a "STORE" theme! let your eye for detail show in this build competition. For this contest we will allow pre-made plot themes, not as a prerequisite but optional. We have some new and some old prizes returning for this competition. Congratulations to our new Staff Members! I'm going to cut right to the chase on this one because I'm simply too tired to be writing a full fledged thread for this. Congratulations to our new Helpers: jeremy333, WordShultz, Masterbuild2k17! On top of that, since Mr. Alkaline has a certain history of being a staff member, the BuildCraftia Staff Team is happy to announce the addition of Alkaline as our newest Moderator! Either way, congratulations to these 4 guys. Be sure to have fun as staff members! Have a nice day on BuildCraftia. Hello everyone, I'll see if I can cut to the chase with this one. After a tad bit of deliberating, the entire staff team have decided to open our doors to a few more members. This time around, we will be hoping to welcome 3 new staff members. However, we are bringing back the old rank of Helper, a trial session of the staff life, until you feel ready and accustomed to the rigor of being a staff member here on BuildCraftia. Moderating and helping out the server is amazing and an honor, and of course it's a whole lot of fun with your fellow staff members and the rest of the community. Yes, being a staff member requires a certain level of maturity, patience and a variety of other factors. Don't forget that you are an example to the community and especially new players, even if you are not chosen this time around. If you think you fit the capabilities for being a staff member, I definitely encourage you to apply, there is no penalty for applying. Hey, I’m here to present yet another update for BuildCraftia. We’ve been working to improve your experience of gameplay on our Creative server. We have been making sure it is a smooth experience and added a few nifty features. Some of you may remember the plot settings menu (/plot settings). 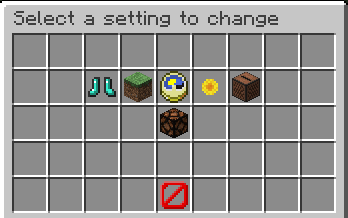 It lets you change your plot’s settings such as the biome, music, gamemode and weather. We have spend some time re-coding the whole thing and adding some new features. It’s finally time for another update, the first major one this year. We have so many new features coming up your way, so you’d better keep your eyes peeled. We know it’s a hassle trying to get started with your plot: the terrain is a piece of a flat grass field. We came up with a solution: plot themes. Plot themes are pre-made terrain that gets applied to your plot upon claiming. These are easy to access with the brand new /plot auto menu. At the moment, this is the only way to get a theme for your plot. We have plans to release a version of the plot theme menu, which lets you change the theme after claiming the plot. Just like last year, we are donating a part of our donations to a charity. The total donation will be 25% of our December sales made by the Christmas Day and we will be donating to the Doctors Without Borders organization. 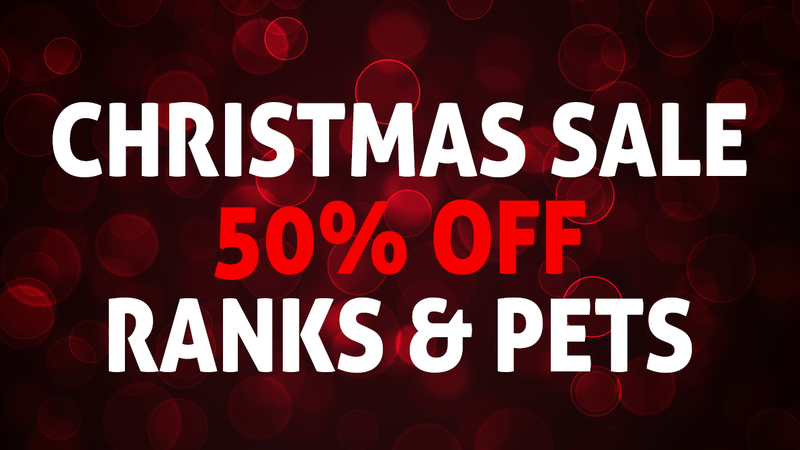 The sale itself is running until December 26th.